optioThere are only a handful of blogs that really provide information that is valuable. For every good blog there are at least 20 of those that you’re only going to waste time on. 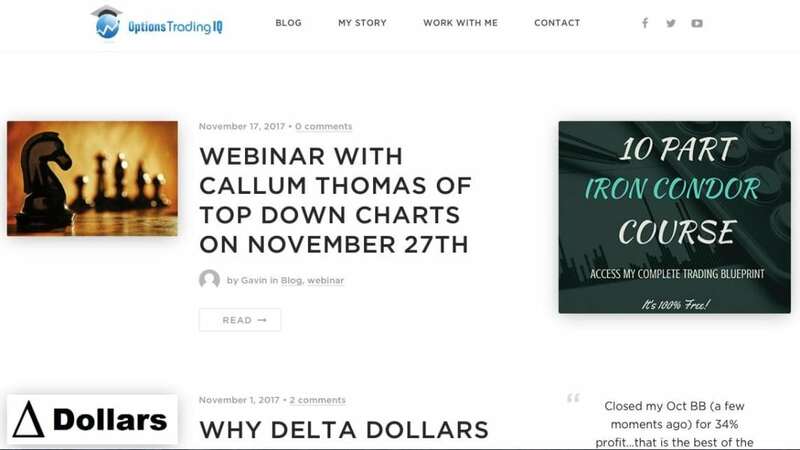 Below you will find the 30 top trading blogs of 2017, that provide a wealth of knowledge to advance your trading skills, teach different strategies and help you become a consistently profitable trader. 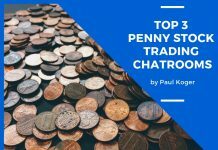 Our team browsed through over 2000 trading sites to weed out the top of the top. 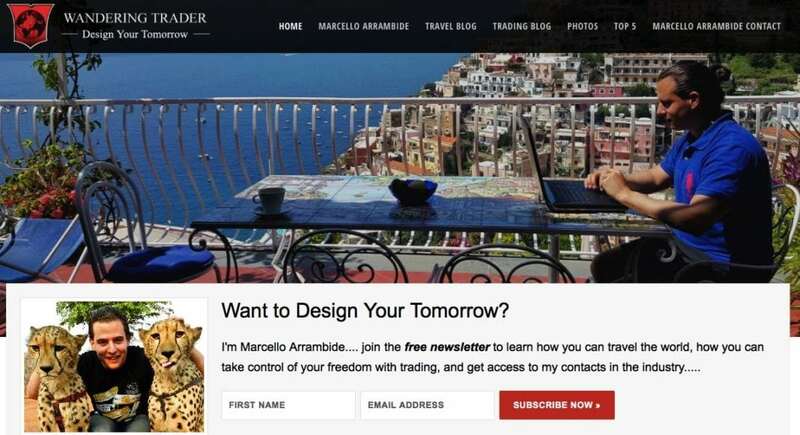 Marcello Arrambide started day trading 14 years ago. He has travelled the world now for roughly 4 years and has visited over 80 countries in all 7 continents. His blog focuses on his travels and day trading ventures. In it, he shares tips and tricks to learn how to day trade, about getting started and also about some of his adventures around the world. It’s a mountain of information that every aspiring trader should check out. 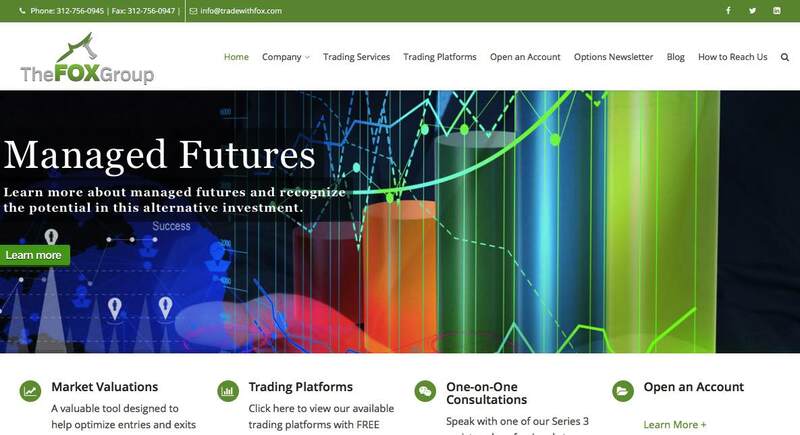 Overview: The site is founded by a professional trader and educator known only by the name “The Trader”. Born in North Carolina, the author loves to travel and has lived in many places like the United States, Canada, Europe, South America and several parts of Asia. He has a masters in Business Administration and Juris Doctorate degrees. He has developed a swing trading approach which he named Trinvesting™. His method of trading is focused on risk management by providing exact stop loss levels while leaving upside targets open. 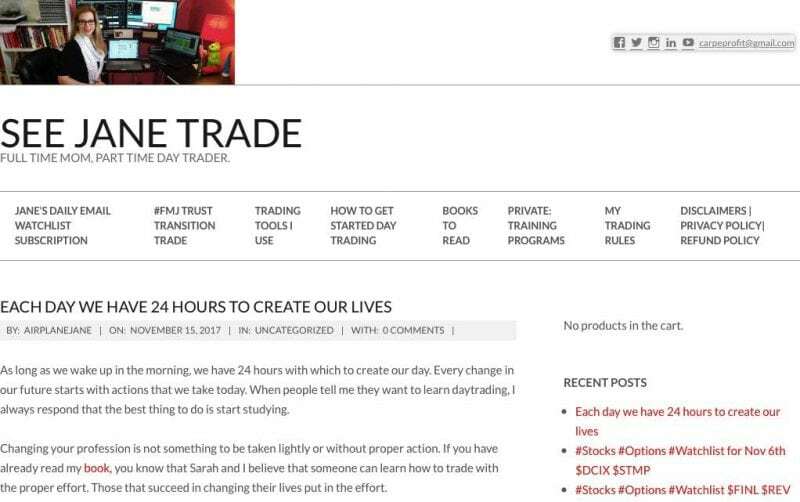 This is a good blog to check out, because the site is being constantly updated and it is run by an actual day trader who knows what he is doing. Founded by JB Marwood, an Independent Trader, investor and also a writer. He focuses his investments in the US and UK equities and also has a smaller trading account that he used for short-term opportunities. He uses a semi-automated strategy to trade stocks. The main idea of the site is helping new traders by posting articles about what’s happening in the market. Great blog, lots of great articles to advance your trading education. Founded in 2007 by Cory Mitchell as a personal blog, but it has attracted other contributors over the years. 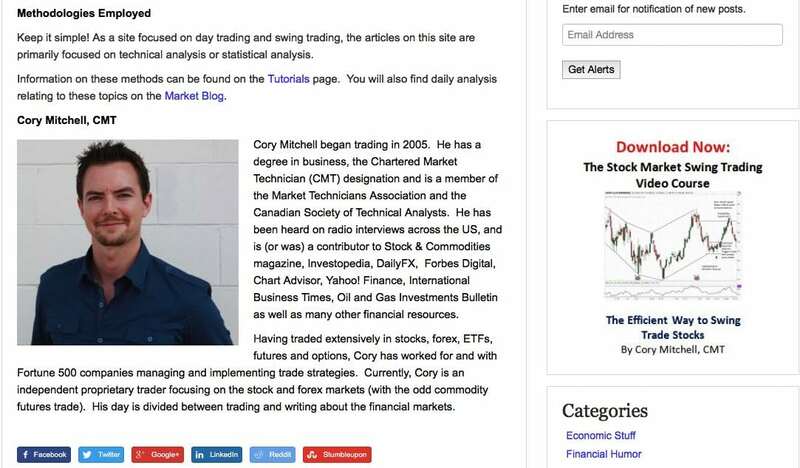 The main goal of the site is to produce quality articles that will help new and experienced traders.More on Cory Mitchel: he began trading in 2005. Has a degree in business and the Chartered Market Technician (CMT) designation. Cory is also a member of the Market Technicians Association and the Canadian Society of Technical Analysts. He is a contributor to Stock & Commodities Magazine, Investopedia, DailyFX and many other high end publications. Very neat and blog with great articles that are focused on helping new traders. 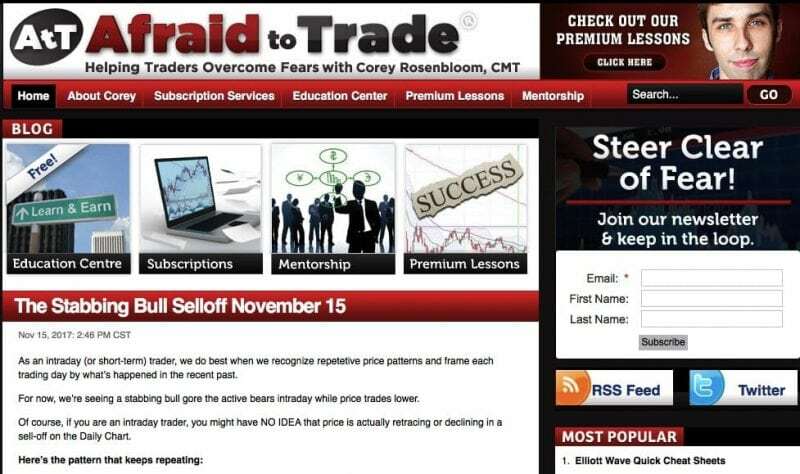 Corey Rosenbloom is a CMT (Chartered Market Technician), trader, educator and analyst. He has been investing and trading for the last 15 years. His goal is to create a community dedicated to reaching out to those who have been burned by the market or are anxious about risking their money in order to make money in the stock, options, or futures markets. The website is kept updated with constant fresh and valuable information. 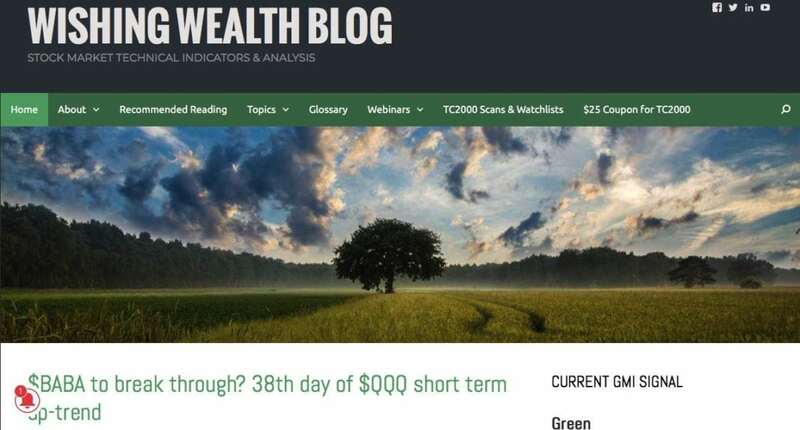 The Peridot Capitalist calls itself an investment blog, however given the nature of it’s content, I’d say it is a useful resource for traders and investors alike. The blog is run by Chad Brand, who has a very unique perspective in the investing world. All his pieces are straight to the point and very informative. 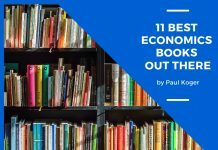 They call themselves modestly as providing complimentary market commentary, but I’ve found the information to be entertaining and educative. Definitely worth it’s spot in the top 30 (I would even rank it higher than that). Dragonfly Capital is founded by Gregory W. Harmon CMT, CFA. He is trading since 1986 and has held senior positions including Head of Global Trading, Head of Product Development, Head of Strategy and Director of Equity at JP Morgan, State Street and BNP Paribas. 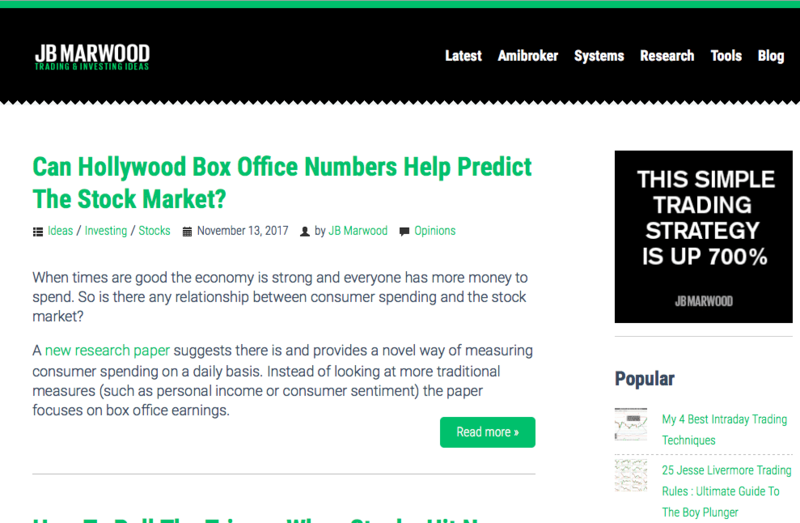 The blog offers articles about money management, expert technical analysis and trading ideas using stocks and options. 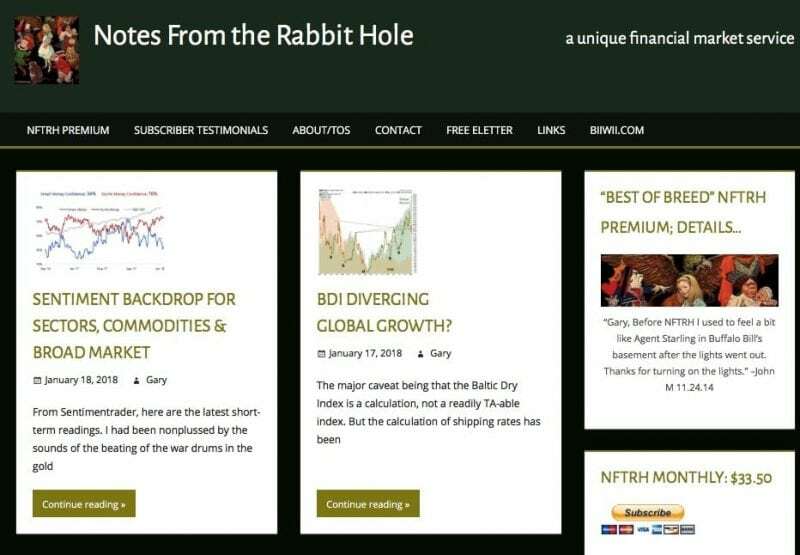 The blog offers “All Star Charts Research Platform”, one section of the blog that offers technical analysis commentary across all asset classes to investors worldwide. They also just launched “All Star Charts EDU” in June, which is an Educational section of the site dedicated to helping users grow their knowledge of technical analysis. Notes from the Rabbit Hole is run by a former entrepreneur – Gary Tanashian. He obviously likes “Alice from the Wonderland” and is a highly intelligent market participant from New England. 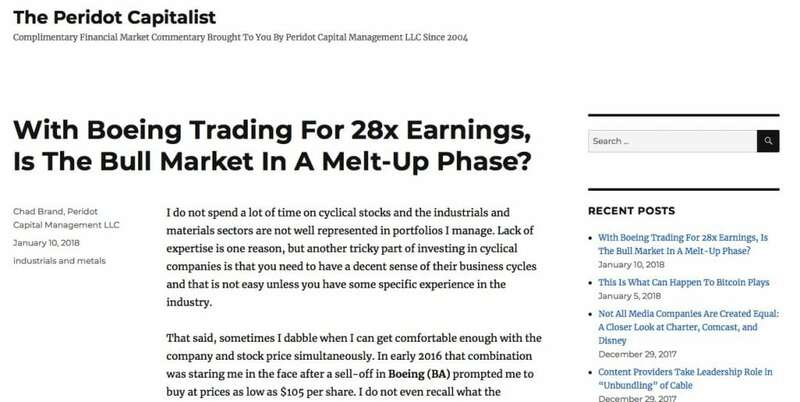 His articles cover a wide array of topics in the stock markets’ niche. Gary’s content is written at a very high level, while it is still understandable to the average person. 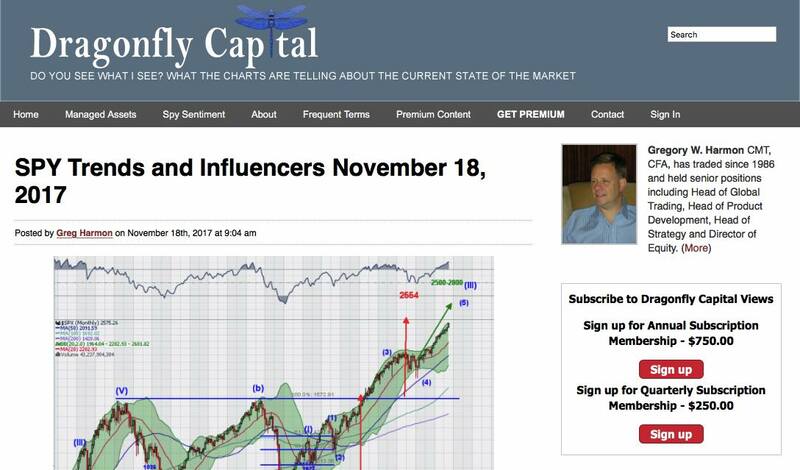 In addition to his free content, Gary also offers a premium subscription service for the people that are interested in more in-depth articles and market sentiment analysis. 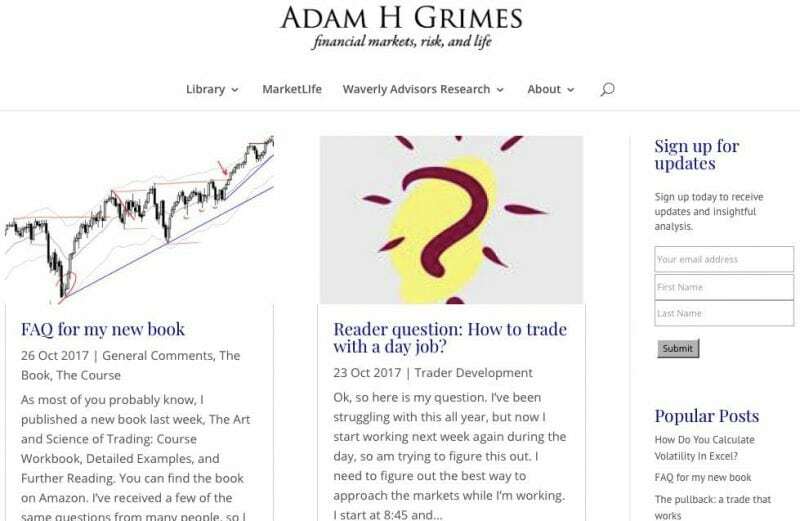 Sideways Markets is a personal blog being updated by Joseph James. He was the head trader of School of Trade which is a trading education website that is based in Los Angeles, CA. His goal is to provide his students with the proper knowledge of how the business of day trading works, the technical analysis skills to find reliable trading opportunities, and accurate trade set-ups to give them the edge they need to earn a consistent profit in any market around the world. 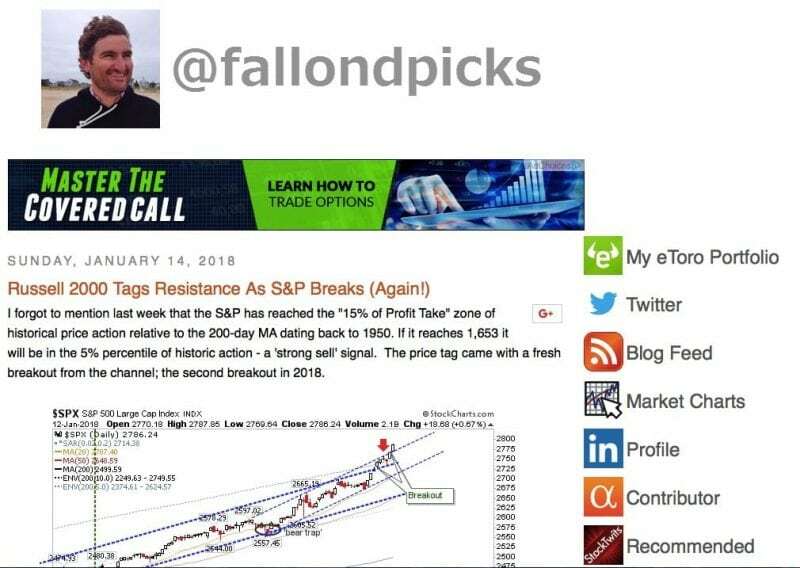 Joseph publishes a daily video newsletter Monday thru Thursday, every night on his blog, where he outlines where the most reliable trading opportunities will likely occur the following trading day. Run by Mark Austin and Cameron Malik who both have long experience as traders. They use low risk strategy that is suitable for trading with small accounts. Aside from their paid service, they have also published lots of article tutorials about trading throughout their blog. The blog is a suggested read for all beginner to medium level traders. 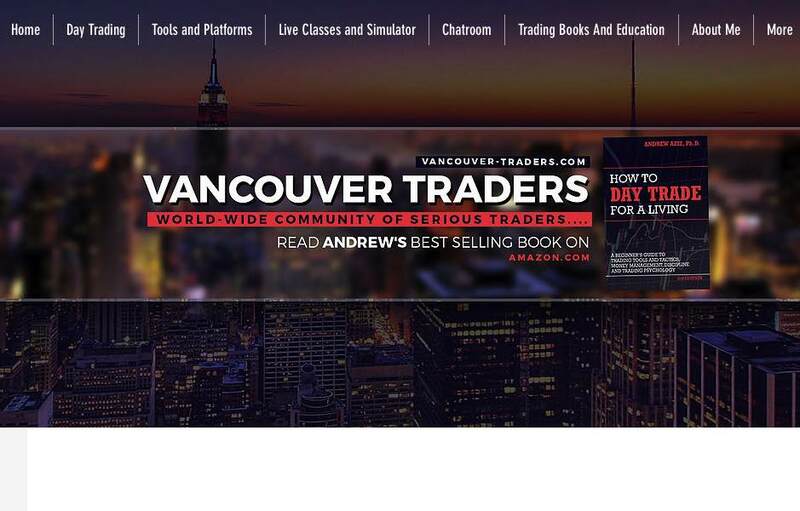 Vancouver Traders was founded by Andrew Aziz from Vancouver, Canada. The website offers lots of paid services like live classes and trading chatroom. They also suggest different tools and platforms that can help to improve your day trading skills. The website is full of actionable guides and tutorials. Founded by Jane Gallina from Quebec Canada. See Jane Trade offers paid services like “Daily Email Subscription” and she also has a book titled #FMJ Trust Transition Trade. Her blog posts consist of video and article guides about different aspects of trading. 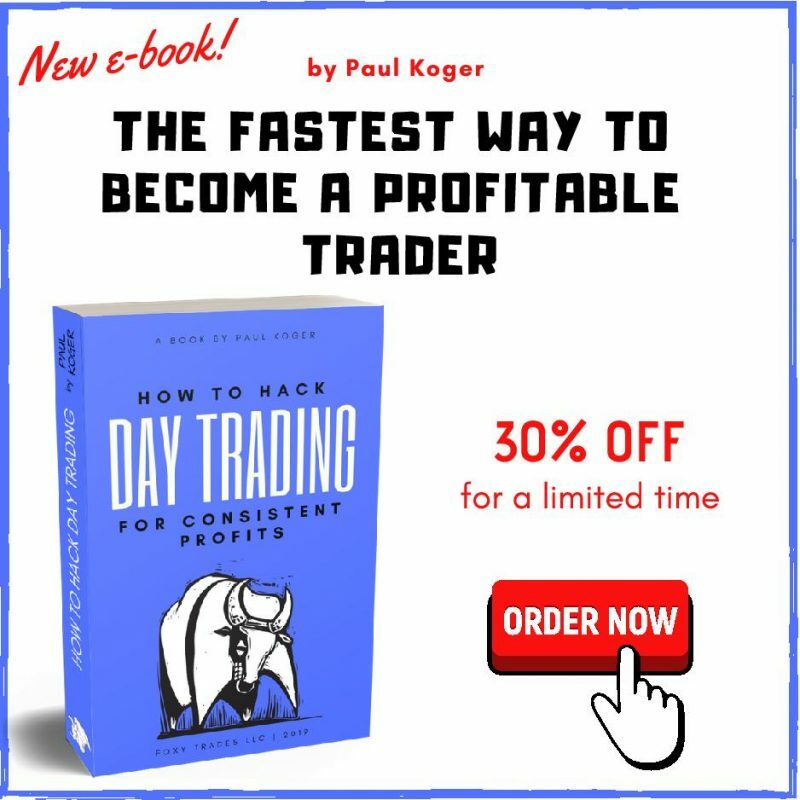 There is also a different section where she enumerates how to get started in day trading and what are her rules in trading that have helped her succeed. James Dalton is the man Behind JDalton Trading. He has been involved in the stock and futures markets for more than 40 years. The website offers webinars and premium content to their subscribers. On top of that, they have a blog that can be accessed by anyone. 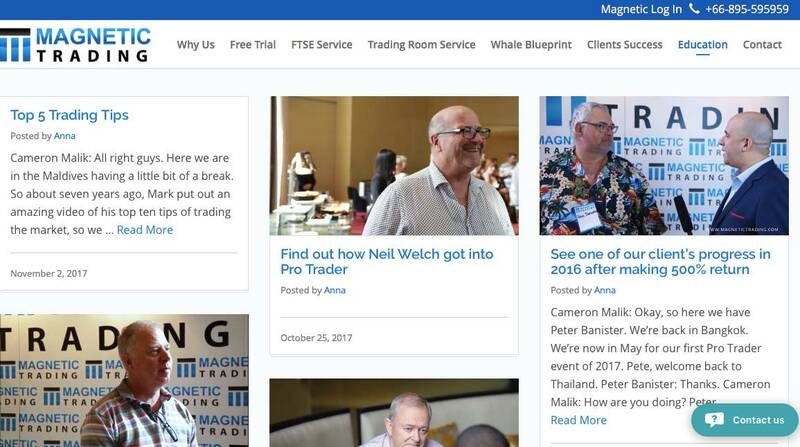 Both the blog and the paid content is really good and filled with nuggets of valuable trading information. Day trading is the focus of Money Maker edge website. Joel Wissing is the creator of site. 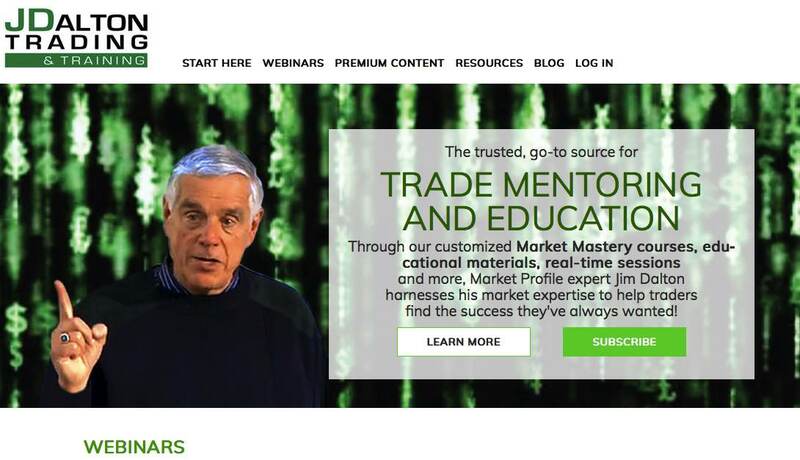 They have groups around the world and Joel Wissing himself worked with floor traders in many markets around the world.Their website offers Live Training courses and Live chat room access. There are numerous articles discussing stock markets, trading and investment related topics in general. Steve from Denver, CO is the man behind Paracurve formerly called NoBrainerTrades. He has been trading professionally for 9 years. 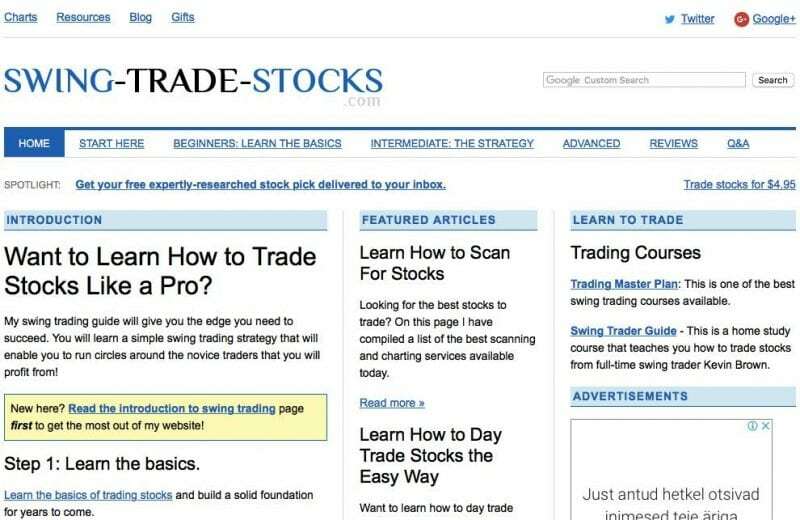 The blog has numerous guides and tutorials about trading. 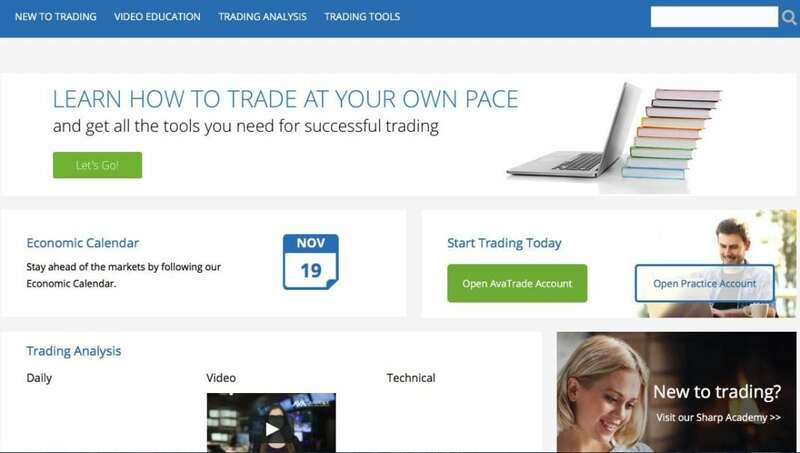 It also lists some free resources and tools that can help beginner traders. Hugh Kimura is the founder of Trading heroes. He believes that you need to find a trading strategy that matches your personality and lifestyle. The blog focuses on Forex Trading. They offer Forex education programs and Forex trading tools. Their blog also has a lot of guides and tutorials that can be accessed for free. Martha Stokes, CMT, is the President, CEO and Head Instructor of Technitrader. Technitrader is a financial services education company that aims to help independent traders and investors achieve their financial goals. 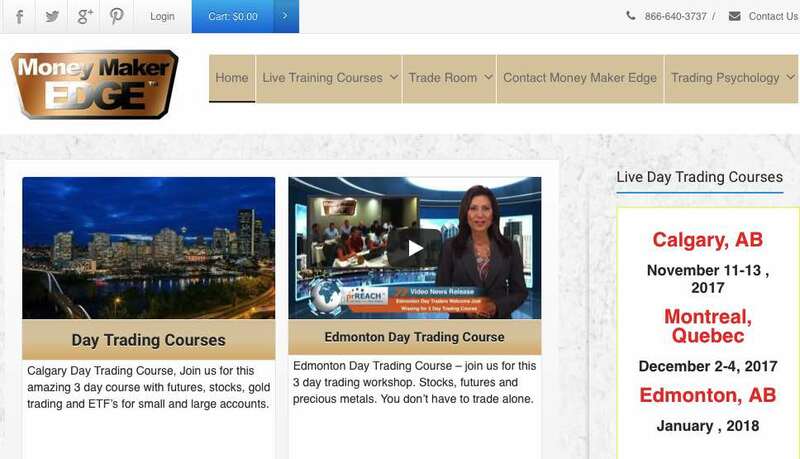 They offer courses to traders with different levels of experience and trading styles. Wishing Wealth blog is managed by Eric Wish. He has been trading successfully for the past 40 years. He mainly uses technical analysis and a set of rules to get him in/out of the market and stocks. The blog’s purpose is to be an educational resource/lighthouse to all aspiring traders. Craig Ferguson is the owner of Swing Trade Stocks. The blog focuses mainly on swing trading strategies. 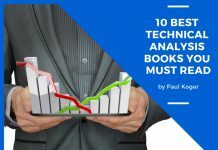 It has a lot of articles that can teach beginner, intermediate and advanced trading techniques and strategies on swing trading. Sundial Capital Research is the one who publishes SentimenTrader.com. Lead by their President and CEO Jason Goepfert, SentimentTrader aims to help other traders reduce the risk in trading stocks. 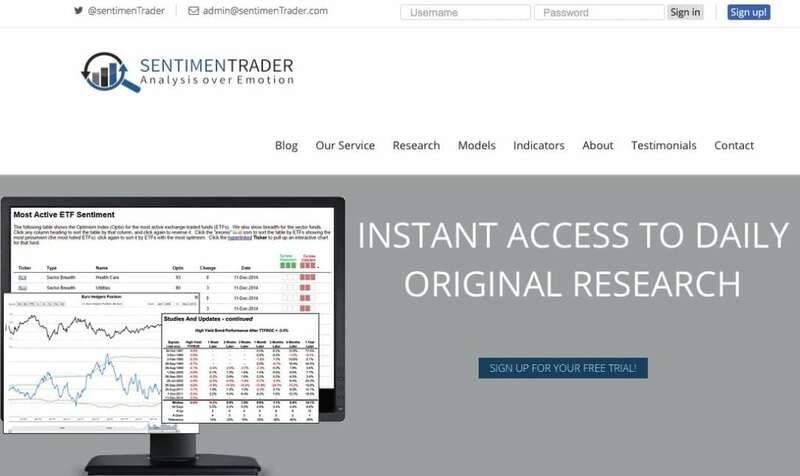 If you become a member, you will receive a daily Sentiment and ad hoc reports, access to different articles related to trading. Adrienne Murphy is the Chief Market Analyst at AvaTrade and the driving force behind Sharp Trader. 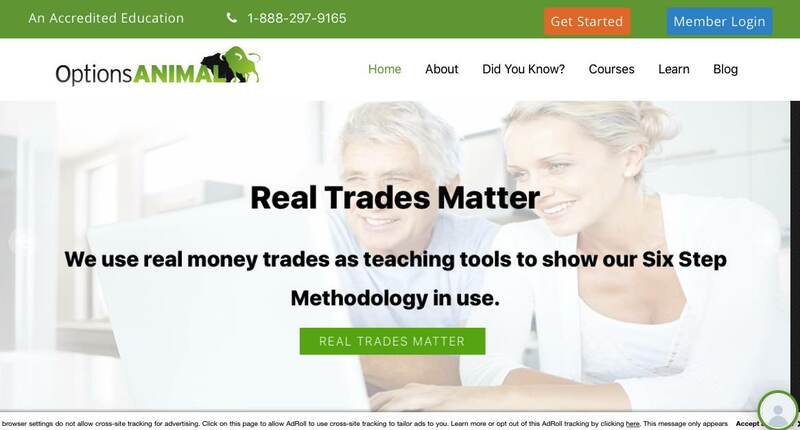 They developed an education portal to help traders gain this knowledge in an easy-to-use, practical format. 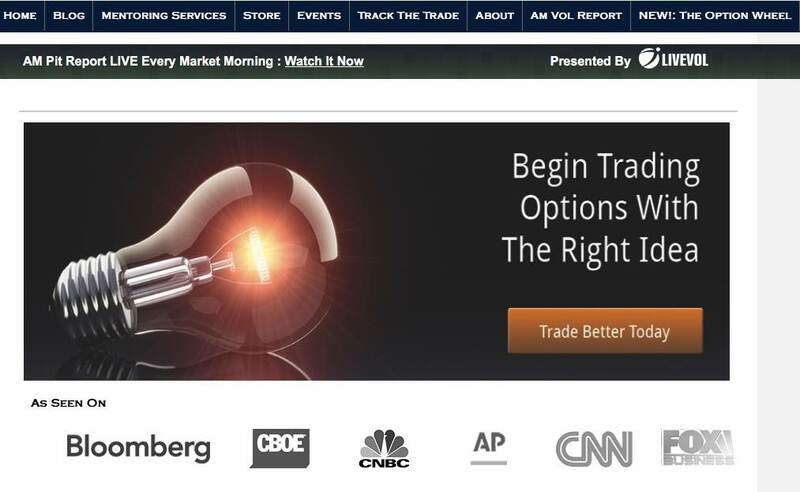 They also have a blog that is frequently updated about market news and commentary. Adam Grimes has two decades of experience in the industry as a trader, analyst and systems developer. He also contributes to several publications on quantitative finance and related topics. He is a well known speaker and lecturer on the topics of technical trading, risk management, and systems development. Most of his articles are about trading and market news. Dr. Terry Allen is the man behind Terrys Tips. He graduated from Harvard Business School and earned his doctorate in Business at the University of Virginia. He has been trading stocks for the last 30 years. 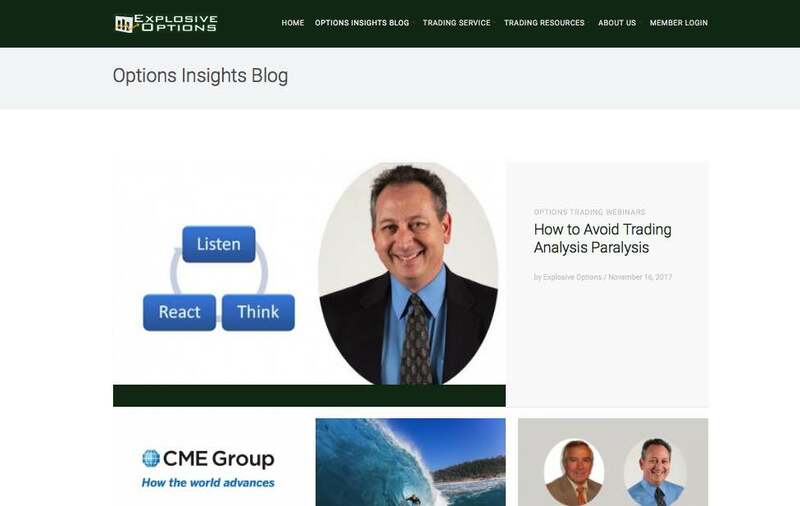 His blog focuses on Options Trading, which is the main topic of most of his articles. 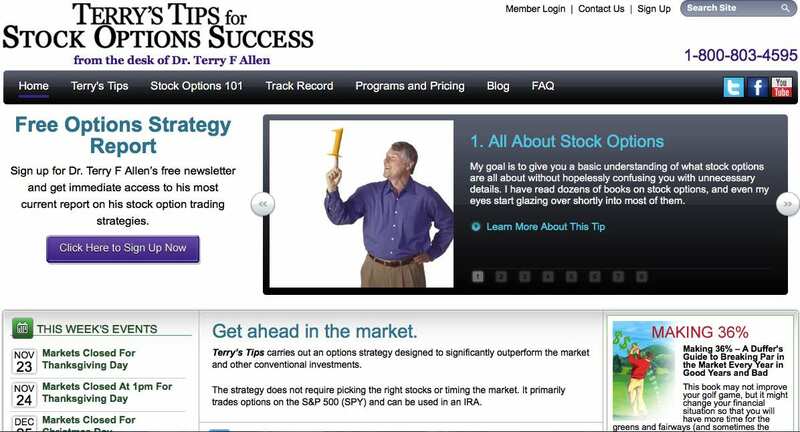 Terry has a paid service and he also lists various resources to help with options trading. Mark Sebastian founded Option Pit. They are a member of Chicago Board Options Exchange and the American Stock Exchange. He is a frequent guest on CNBC, Fox Business News, Bloomberg, First Business News. Mark is also an author of a popular trading manual called “The Option Traders Hedge fund”. Option Pit focuses in options trading. They offer option trading education in their quest to help other option traders understand key trading skills and techniques. All the articles provide quality industry specific information that is definitely worth checking it out. 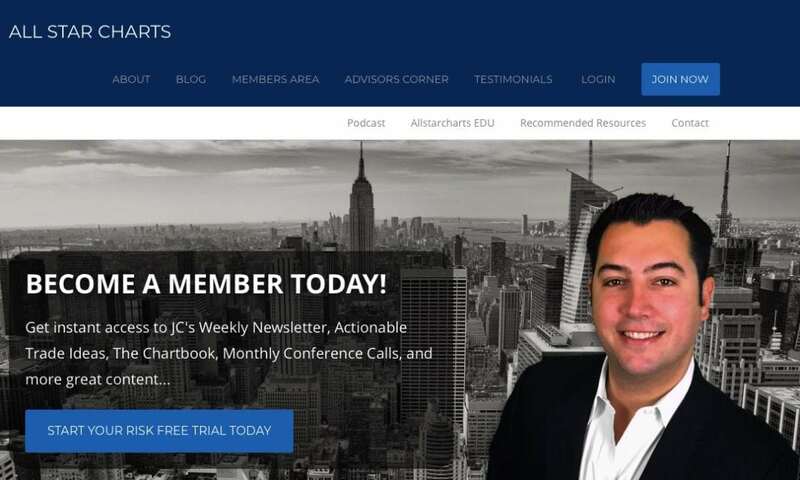 Founded by Gavin McMaster back in 2010 with one goal in mind – to teach people how to trade options and eliminate all the bullsh*t that’s out there. Gavin grew up in Melbourne, Australia. Options Trading IQ has a lot of free course to offer. His blog is also updated quite frequently and has a lot of news, guides, and tips that provide tremendous value especially to beginner and intermediate level traders. OptionsAnimal’s main focus is to help people reach their investing goals whether it’s capital preservation, wealth creation, or simply taking control of their own lives through financial security. The system they use is developed by their Founder and CEO Greg Jensen. OptionsAnimal offers online trading classes which are designed to help students achieve proper skills in options and investing strategies. Founded in 2011 by Bob Lang. He focuses on building strong, long-term relationships to his subscribers. Using his technical expertise and a direct hands-on approach, Lang provides time-sensitive trading information in real-time. Explosive Options provides proprietary options trading knowledge to people who are committed to long-term trading. 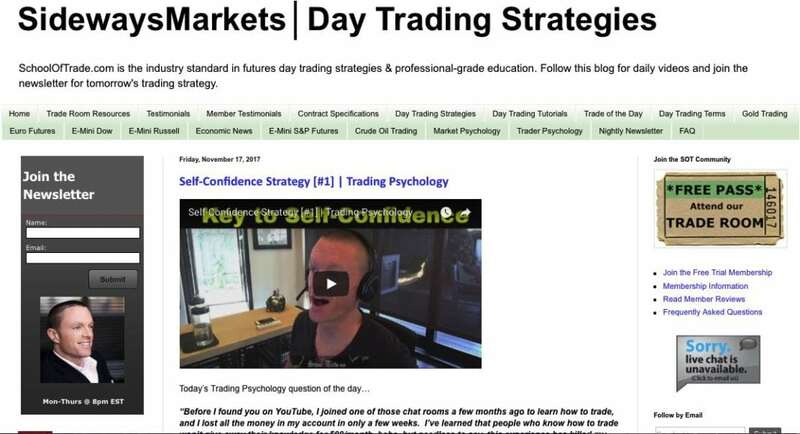 They offer webinars, weekly newsletters, and Options trading ebooks to their subscribers. Ryan Fox is the president of Fox Group. An University of Michigan graduate with a degree of Juris Doctor from the University of Illinois College of Law. He practiced law but his father needed him to work on their brokerage firm (Fox Investments) where he took the opportunity to learn more about the financial industry. Fox Group is located in Chicago Board of Trade building. 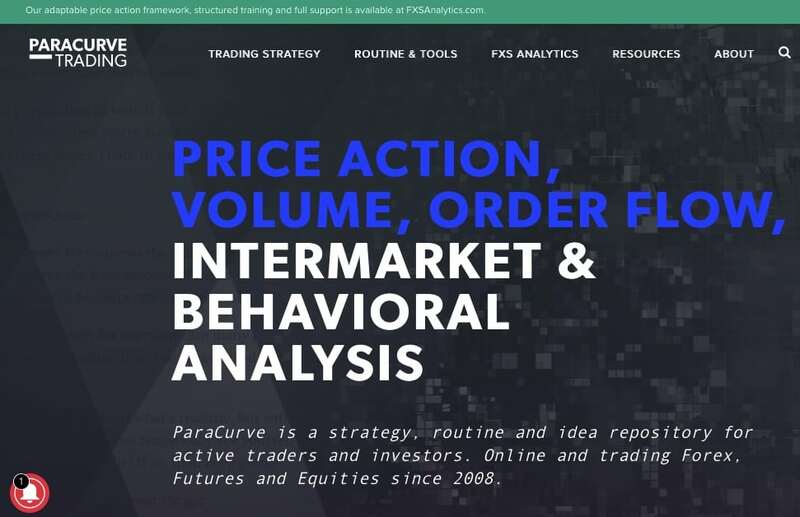 They offer a number of comprehensive futures and options brokerage services designed to meet the needs of individual and institutional traders. Nice Info – Thank you! My name is Diane. I’m working at InfluencedApp agency doing online marketing for different brands. 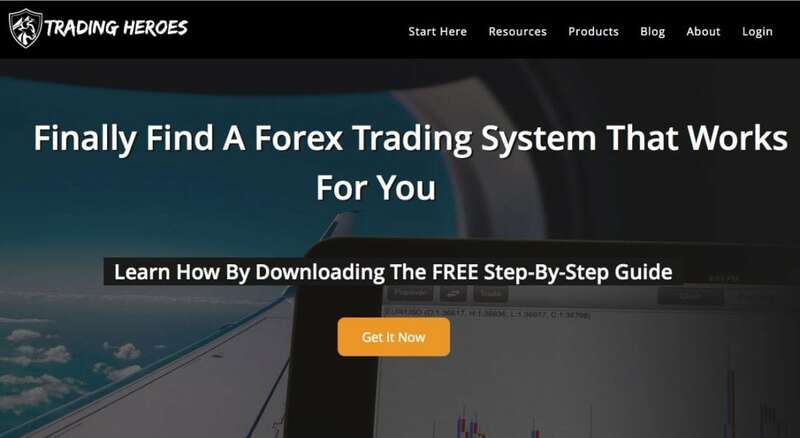 I was wondering if you accept guest/sponsored articles with do-follow links on your website – https://foxytrades.com . Or if you can write an article for us with our anchor. Could you please advise your price? We have a client that would like to post. But unfortunately, I should say it from the start – it’s gambling related. We do accept guest posts, but not paid ones.